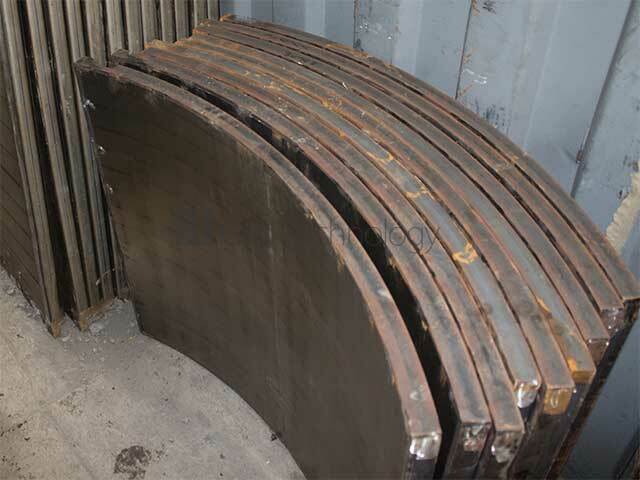 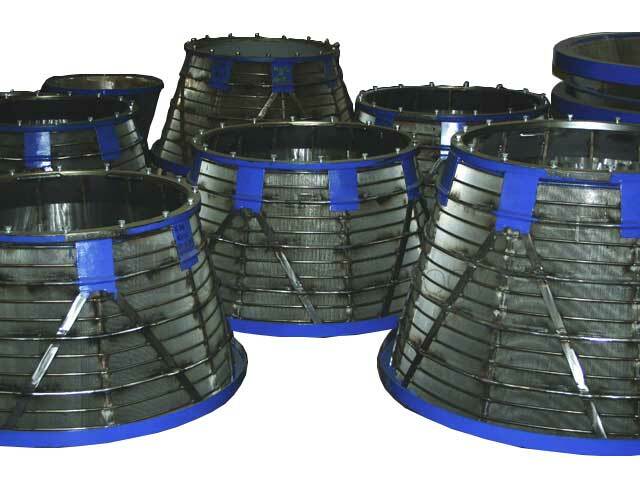 Wedge Wire Mineral Processing and Recycling Screens Applications (Minerals & Aggregates) – Gap Technology Ltd provide a multitude of Vibrating Centrifuge Baskets, Screen Decks and Static Sieve Bend types to a diverse range of OEM’s and end users. 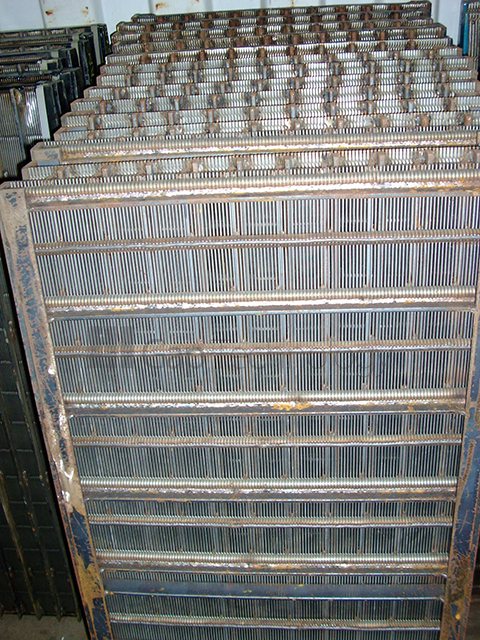 Wedge Wire Mineral Processing and Recycling Screens have over the years become synonymous throughout the mineral processing, recycling and aggregate industries worldwide, being recognised for its incomparable screening properties for high volume separation and classification, with the ability to cope amongst abrasive materials and heavy duty applications. 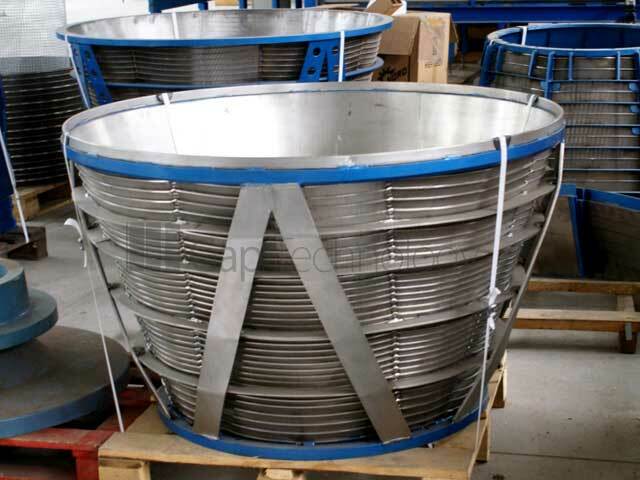 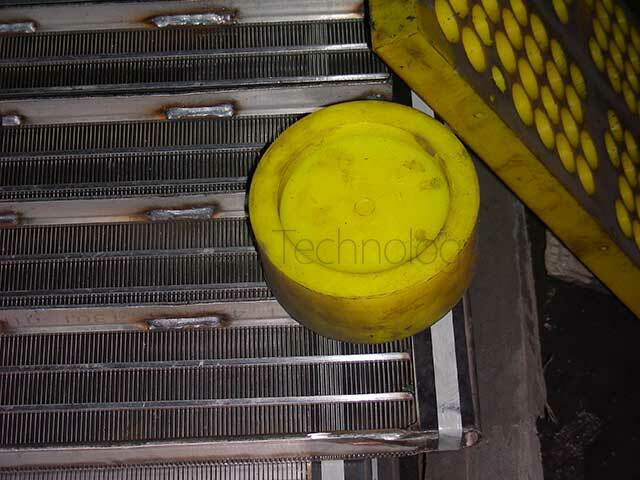 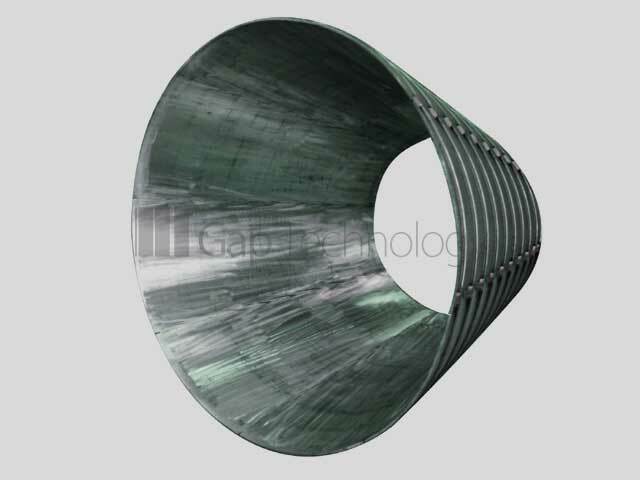 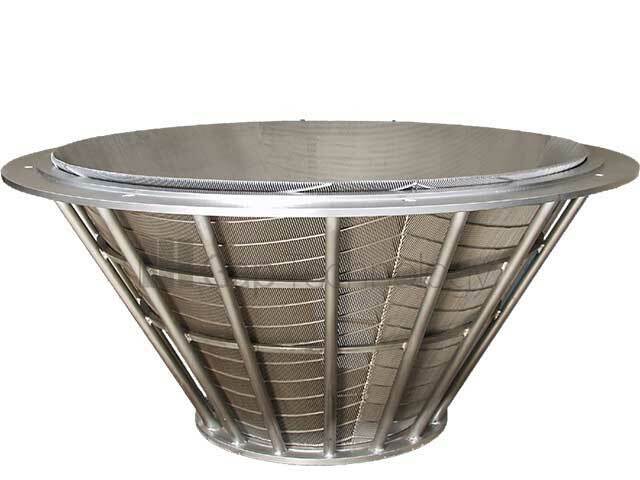 Gap Technology Centrifuge Baskets, Screen Decks and Static Sieve can be custom built and designed to be used in a wide range of industries to separate solids and liquids, making wedge wire mineral processing and ideal solutions. 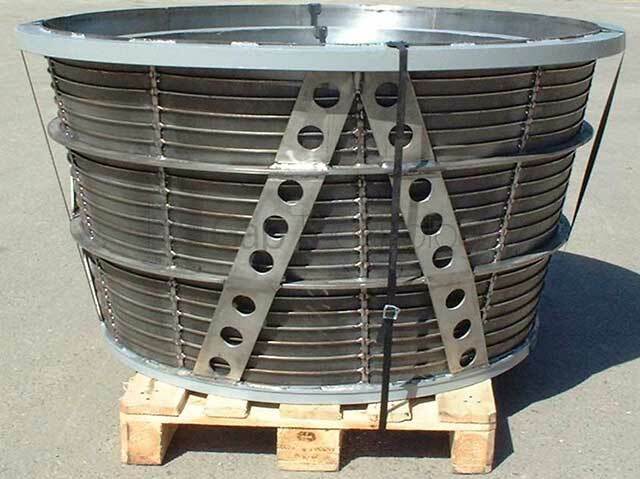 Wedge Wire Mineral Processing sieve bends can be made with the slot running across the width of the screen or with the slot running down the arc of the screen parallel to the flow. 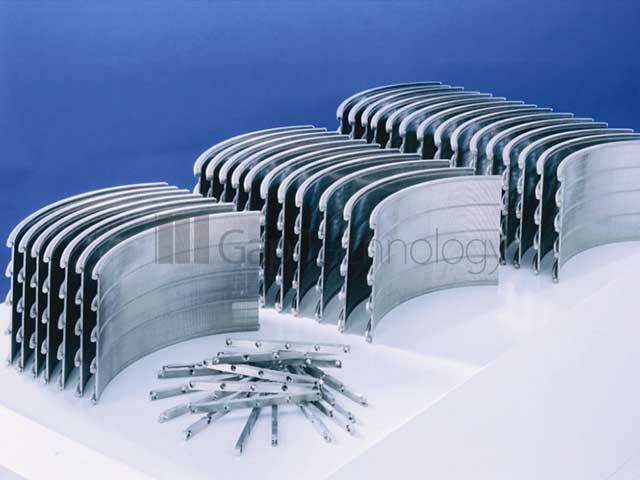 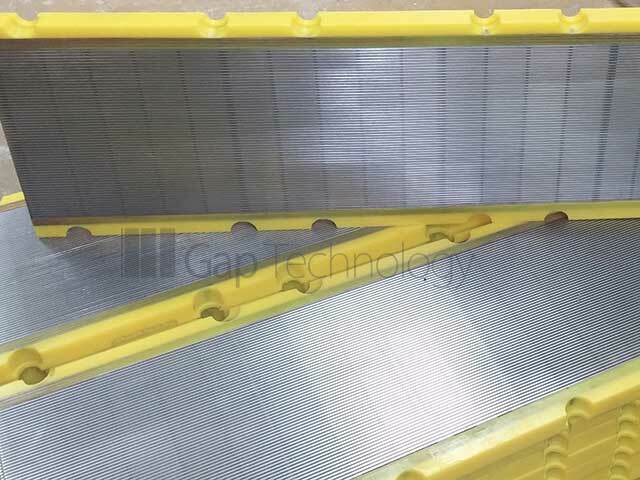 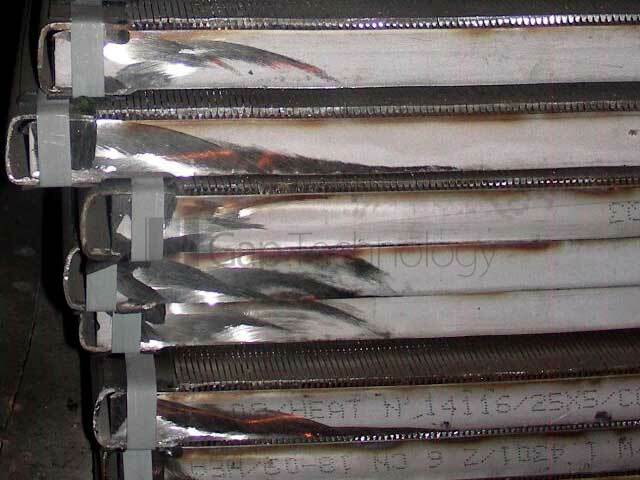 Regular types and reasonable quantities of wedge wire mineral processing are held on stock, produced in a variety of Slot Gaps and corresponding wire profiles, to accommodate the urgent requirements of existing and new customers with a strong reputation for robust construction and precision screen engineering. 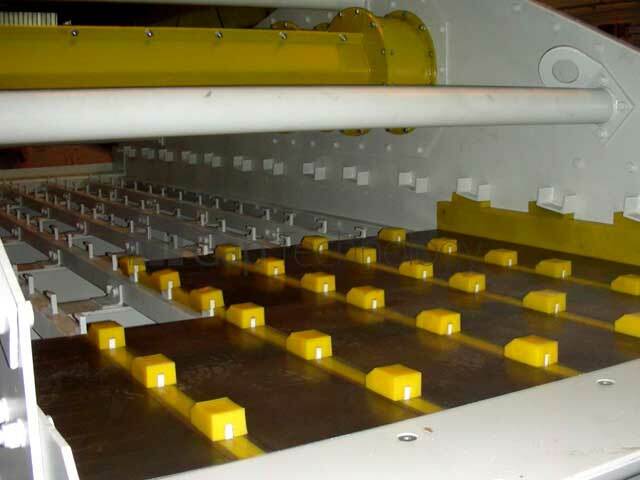 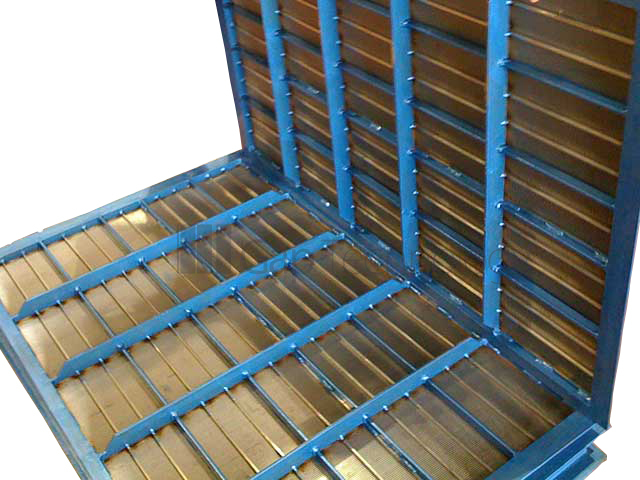 We also offer a wide range of Polyurethane Modular Screens and Polyurethane Tension Screens for the Mining and Quarrying industry. 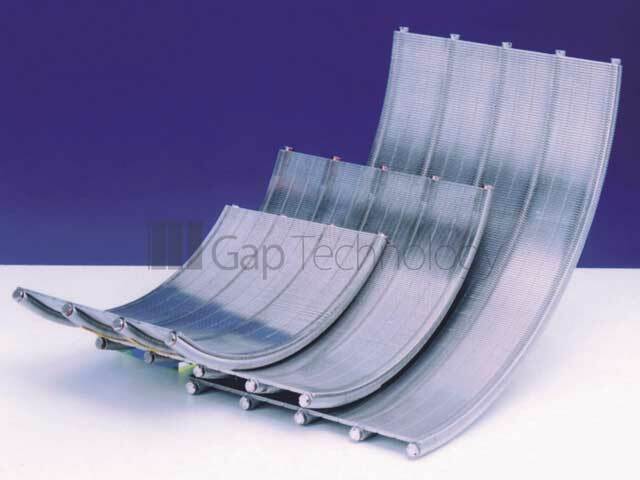 Used for the separation of Sand, Gravel, Granite, Quartzite, Limestone, Coal to name a few of the many applications, Our industry standard cost effective, long lasting modular screens can be produced to fit individual requirements, equipment size and location.